Rayark and Flyhigh Works still aren’t finished updating their Switch rhythm games. 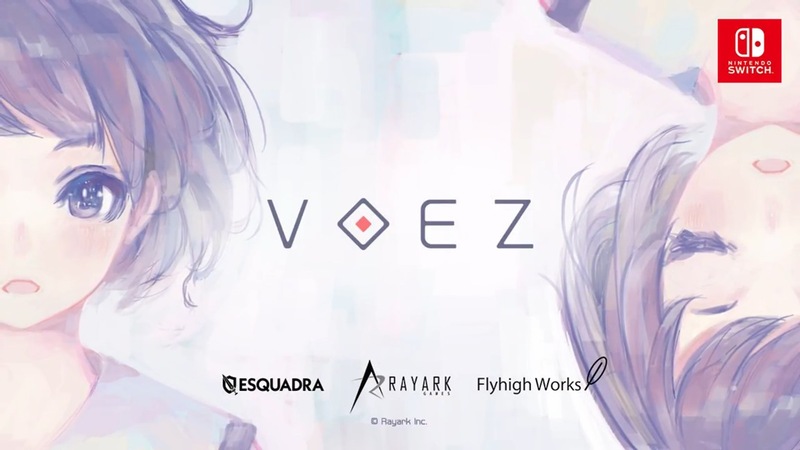 Announced during today’s Flyhigh Works presentation, both titles will be receiving updates early next year. 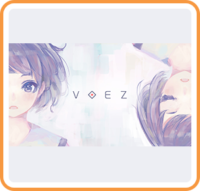 Deemo will be up first in late January, followed by Voez’s patch in February. Both should be adding more songs (with ten more tracks for the Nintendo Labo Toy-Con Collection in Deemo). We’ll give you a heads up when the two updates are live.